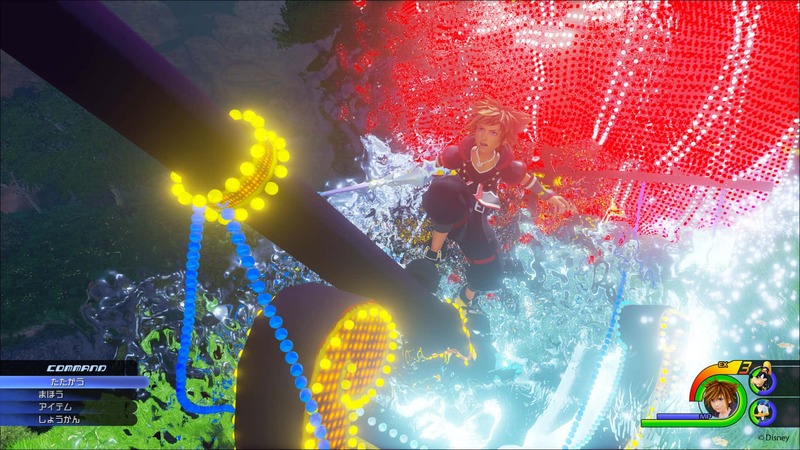 Kingdom Hearts 3 is the third numbered entry in the crossover series, blending the worlds and characters of Disney, Final Fantasy and other renown properties into an utterly surreal action-adventure. 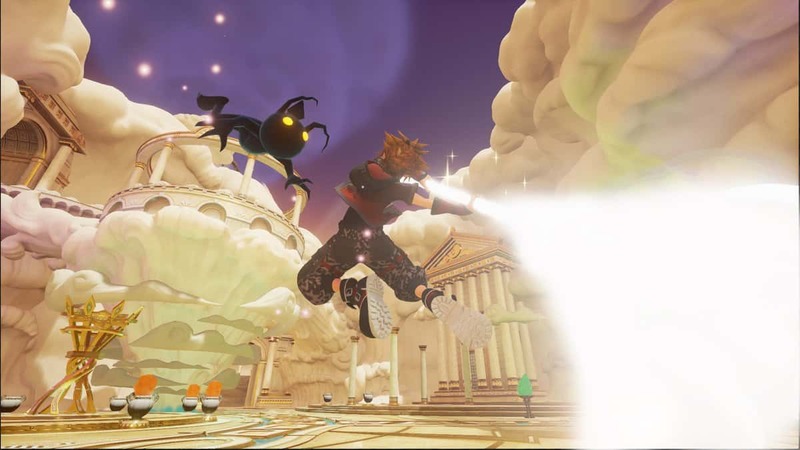 You will once again play as Sora alongside his best friends Donald and Goofy as they travel across various worlds interacting with beloved characters in epic battles and cute, personalised stories. 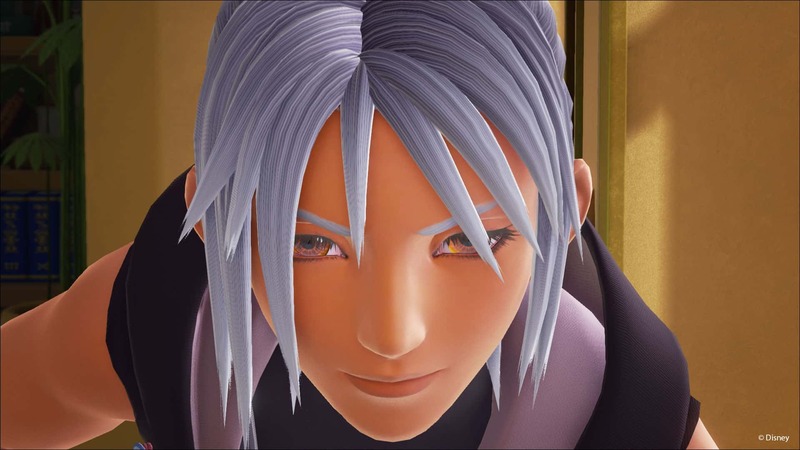 The Kingdom Hearts games contain elements of action role-playing video games with hack-and-slash elements. 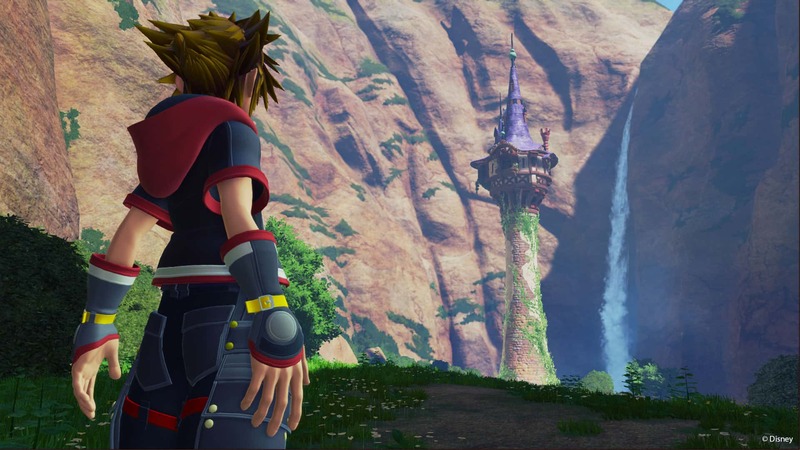 The games are driven by a linear progression from one story event to the next, usually shown in the form of a cutscene, though there are numerous side quests available that provide bonus benefits to the characters. In most games, the player primarily controls the principal protagonist of the series, Sora. 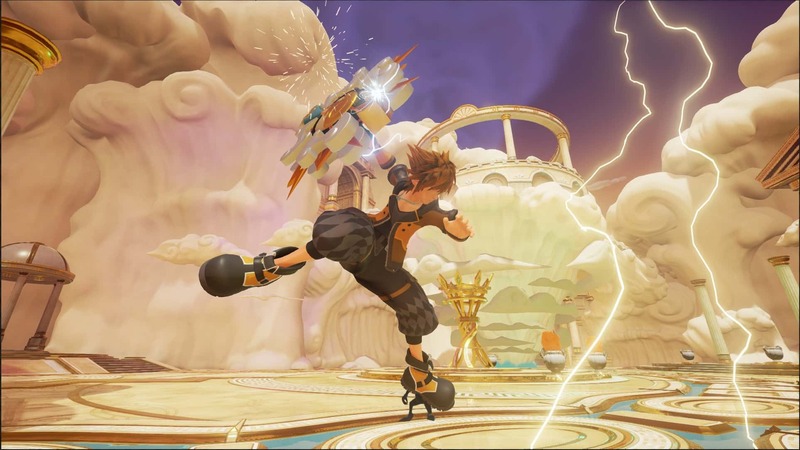 Sora is usually accompanied by Donald Duck and Goofy, who are non-playable characters that aid Sora in battle. The games feature real-time combat that incorporates physical attacks, magic, and summonings, though each game handles battles differently. The game also allows for items to be used on the field of battle to heal oneself or one's party members.